Four of Lancashire’s top ranked and award-winning chefs are gathering together to create a Lancashire Feast to celebrate Lancashire Day, at Hipping Hall, on Monday 27th November. 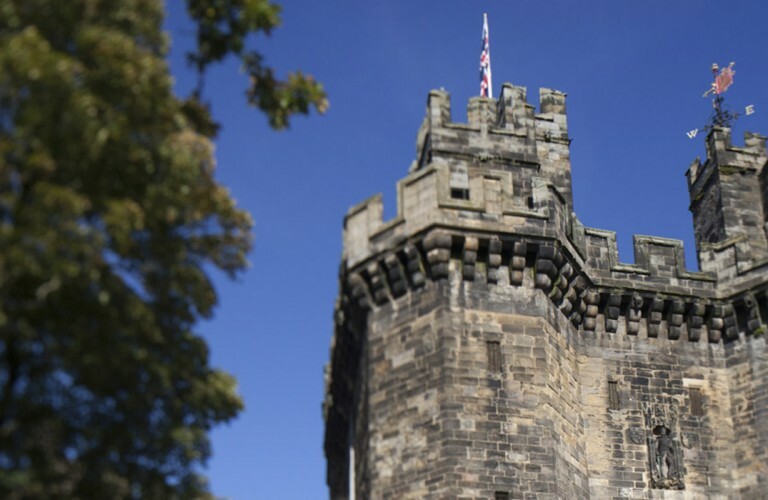 The four chefs are all Lancashire born and bred and will be creating an eight course menu inspired by the produce, history and provenance of the county. The price for this fabulous eight course dinner is just £99 per head and with the matched wine and drinks package £149 per person. Alternatively, you could really indulge yourself and make a night of it. Dinner, overnight accommodation and breakfast the next morning starts from just £279, based on two people sharing one of our Cosy Rooms. Click below or call us to book you room. Chris was born, raised and trained in Lancashire. His career has since seen him work at several prestigious restaurants and hotels around the UK and complete stages at establishments as illustrious as Claridge’s and Heston Blumenthal’s The Fat Duck. 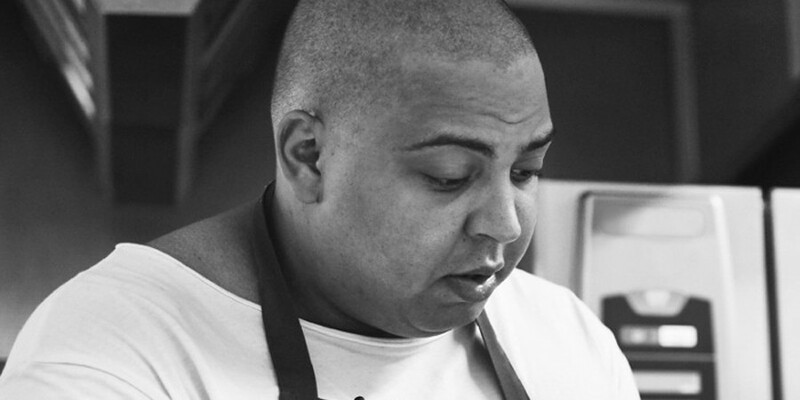 Chris took the role of head chef at The Catford Inn in 2015. He quickly made his mark on the menu as he brought his enthusiasm for a variety of underused techniques, including curing, home-smoking and preserving. He is passionate about seafood, which the inn has a reputation for serving, and enjoys foraging (notably for wild mushrooms) to give dishes authentic terroir. 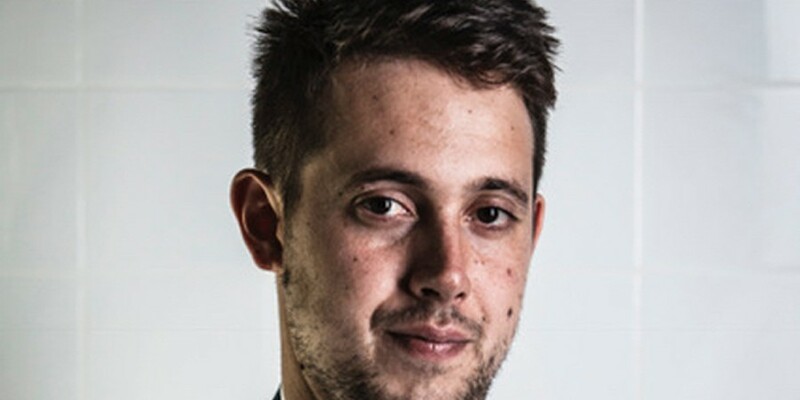 Aged 29, Oli has worked at the likes of Northcote, Blackburn and the Gilpin Hotel, Crook, as well as in France and as far afield as Sydney, Australia. 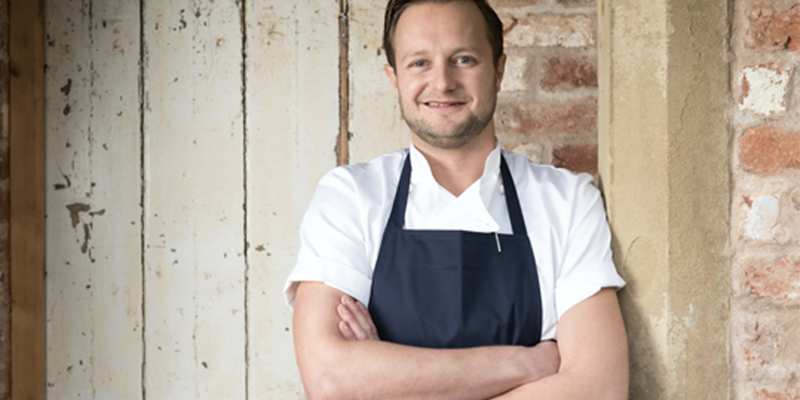 As early as age 14 Oli worked in an AA rosette restaurant and since 2013 has been working at Hipping Hall rising from sous chef to head chef within a year. With eleven years’ experience behind him he took it all in his stride, quickly making the position his own and bringing his own food philosophy to life. His food repertoire draws on his classical training and progressive cuisine styles from both the USA and Spain. Aged 27, Tom already has 11 years within fine dining establishment beginning at just 16 as an apprentice in a Michelin star restaurant in Blackburn. His love of food has lead him across the globe, working in one of Mexico’s most renowned hotels, Capella. He joined his latest business venture after his return from Mexico, with friends at The White Swan in Fence in December 2013. What was a small local pub has been transformed since then, into a fine dining establishment. After just 12 months the establishment was receiving amazing reviews from the likes of Jay Rayner of The Observer. Matt is the man behind the stoves at the Freemason’s, which was recently recognised as the AA’s Restaurant of the Year (England) 2017-18. 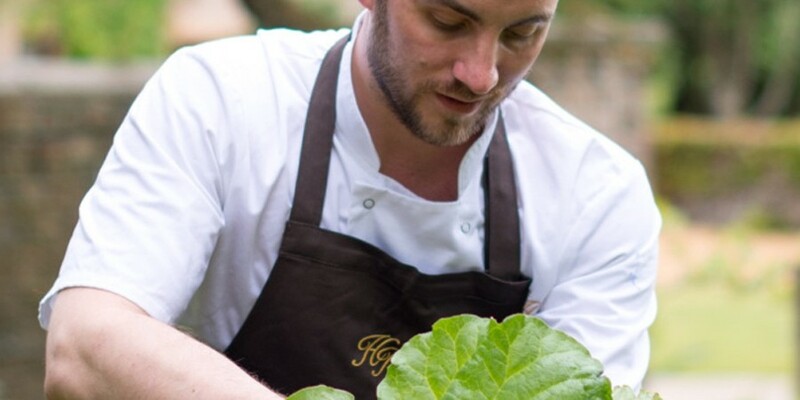 Working his way up through the kitchen ranks, Matt has a gained a wealth of invaluable experience along the way, starting at the Kingham Plough, then Llys Meddyg, Dinner by Heston Blumenthal, as Sous Chef at the Freemason’s, and more recently as Head Chef at Hammet House, before returning to the fold at the Freemason’s, as Head Chef, working alongside Chef Owner Steve Smith.